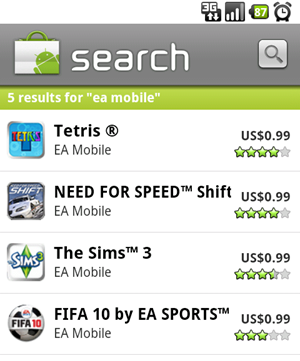 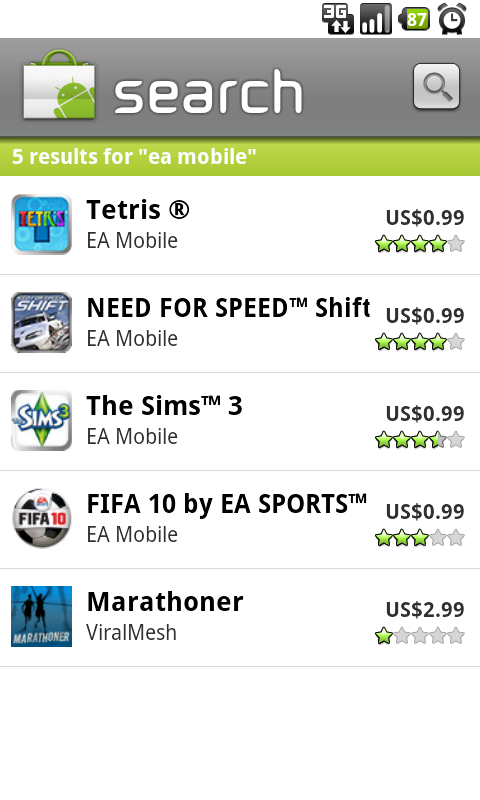 If you've been holding out on buying any EA Mobile games, today's your lucky day - they're all priced at just $1. Oddly, we've heard no official word of this from EA themselves (rather, just an anonymous tip), so we have no idea how long the sale will last. 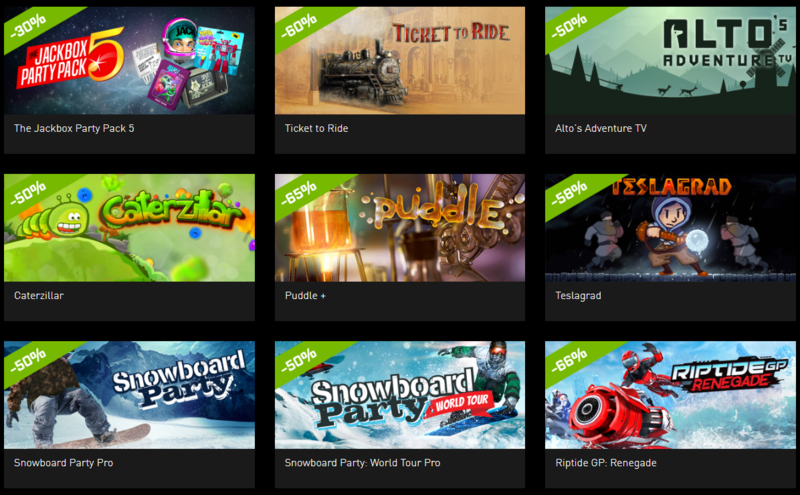 A look at the Market confirms it to be true, although AppBrain takes a bit to update, so only two of the four titles show the sale price as of writing.